Part Metal Handle On Modern Interior Door. Stock Photo, Picture And Royalty Free Image. Image 107413737. 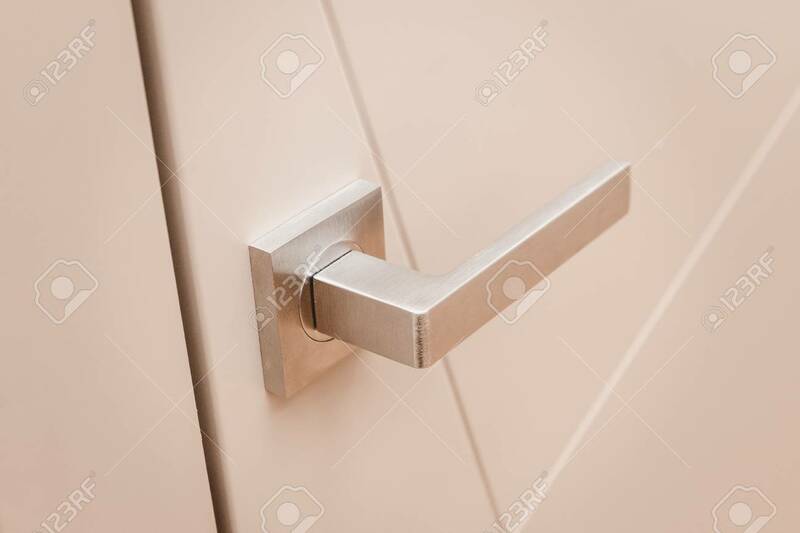 Stock Photo - Part metal handle on modern interior door. Part metal handle on modern interior door.